Police believe there may be more victims after the arrest of a man for historic sexual assaults against children. It is alleged that the incidents took place between 1992 and 2003 in the Queen Street East and Jones Avenue area. A man was reported to have befriended a family and was invited into their home where he had access to two children aged 2-12 and 2-7 during this time. It is alleged he sexually assaulted them on numerous occasions. 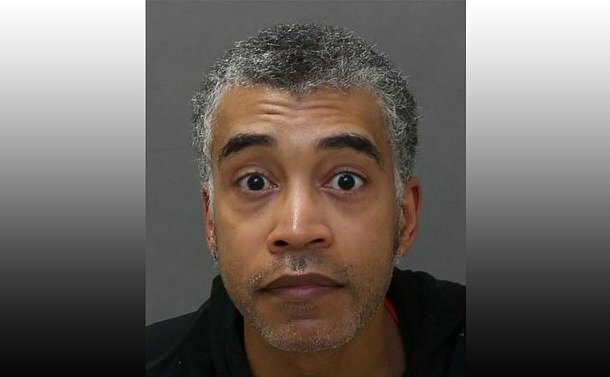 Jeremy Nathaniel Gregg, 45, of Toronto, was arrested and charged with seven counts of sexual assault and sexual exploitation and three counts of sexual touching. During the time of these assaults, he worked for Scouts Canada as a Scout leader in Toronto. Anyone with information is asked to contact police at 416-808-5500, Crime Stoppers anonymously at 416-222-TIPS (8477), online at 222tips.com text TOR and your message to CRIMES (274637), or Leave A Tip on Facebook. Download the free Crime Stoppers Mobile App on iTunes, Google Play or Blackberry App World.